Ho Phuong Limited Company is proud of being one of the top units in the field of purchasing, processing and export the Arabica, Robusta coffee in Lam Dong province in particular and Vietnam in general. Operating with the motto that “always put the product quality and reputation with customers is the basis for success, we took it as a trend for all production and business activities of the company. 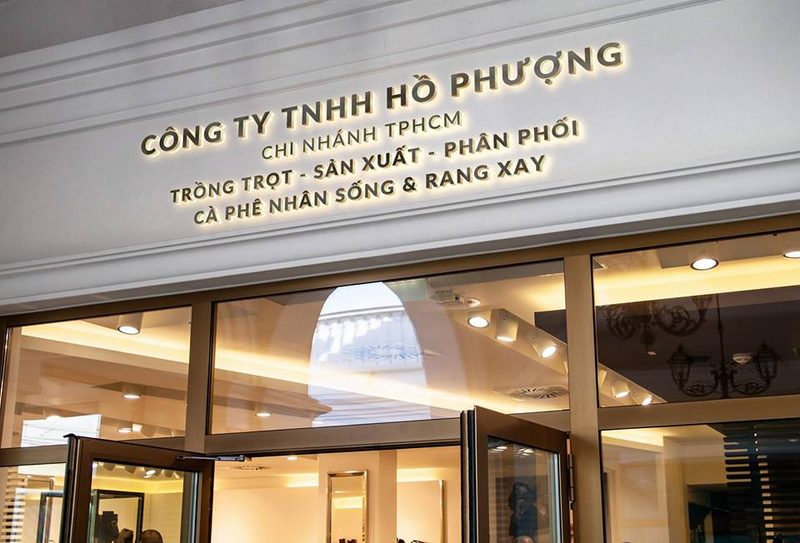 With consistent policy, clear direction and objectives, after more than 20 years of development, Ho Phuong Limited Company has been successful, gradually asserted its position on Vietnamese coffee map. To get the today’s success, each individual in particular and the company in general have contributed and strived our best. Customers, partners, and foreign assistance have put their trust in our company and cooperated with us. 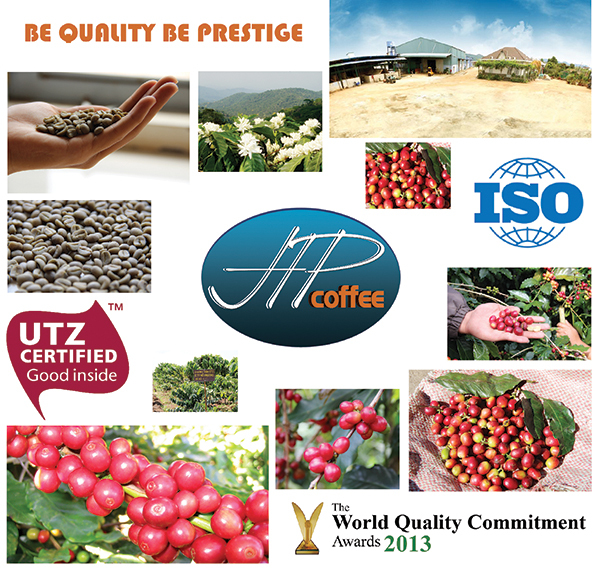 Ho Phuong Limited Company will continue to endeavor to provide our customers products of Arabica, Robusta coffee with the best quality to satisfy the needs of even the strictest customers. 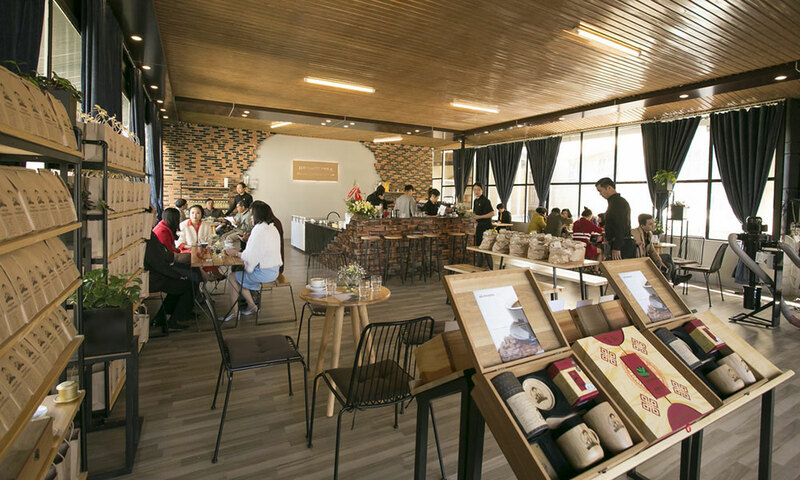 "Together branding of Vietnamese Arabica, Robusta coffee"